China’s new Silk Road, which is expected to draw US$160billion in infrastructure investment alone, presents a huge opportunity for Malaysian SMEs. And China’s PM Li Keqiang has agreed to assist SMEs looking to participate. China’s Prime Minister Li Keqiang has agreed to provide assistance to small and medium enterprises (SMEs) from Malaysia and China to facilitate their involvement in business ventures linked to the “one belt, one road” initiative. Ter, president of the Associated Chinese Chamber of Commerce and Industry of Malaysia (ACCCIM), stated SMEs have been contributing significantly to the economy and bilateral trade between Malaysia and China, and the Chinese government should formulate measures to help SMEs from both countries that are participating in the one-belt-one-road business ventures. 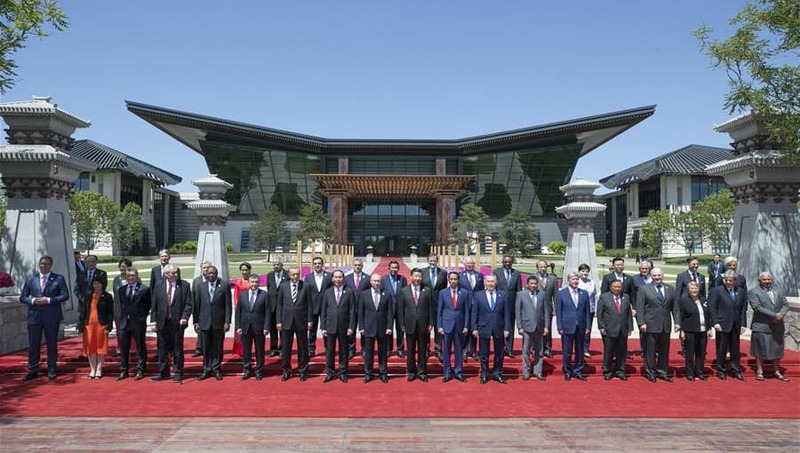 The Chinese leader also gave his nod to the suggestion by ACCCIM to help SMEs open up markets and seek business opportunities in the belt-road countries. For Malaysia, businessmen see vast opportunities in tranport, tourism, trade, ports, education and industrial development brought about by this belt-road cooperation. For example, China has identified Malacca as a site for major infrastructural and tourism development under the road-belt initiative. While some Malaysian corporations are already enjoying the benefits of this road-belt strategy, others are making regular trips to China to build contacts and explore opportunities. Malaysian expertise in IT, services, wastewater treatment, halal products, healthcare and biofuel sectors could be exported to China, according to experts. Once infrastructural development of the road-belt plan goes into full swing, there will be strong demand for services and supplies from SMEs. Analysts believe this belt-road plan will have 10-15 years of economic and business impact on Malaysia. China has been Malaysia’s largest trading partner since 2009, and Malaysia is also China’s largest trading partner in Asian, with bilateral trade last year totaling US$102billion. The two countries are targeting to achieve US$160bil by 2017. 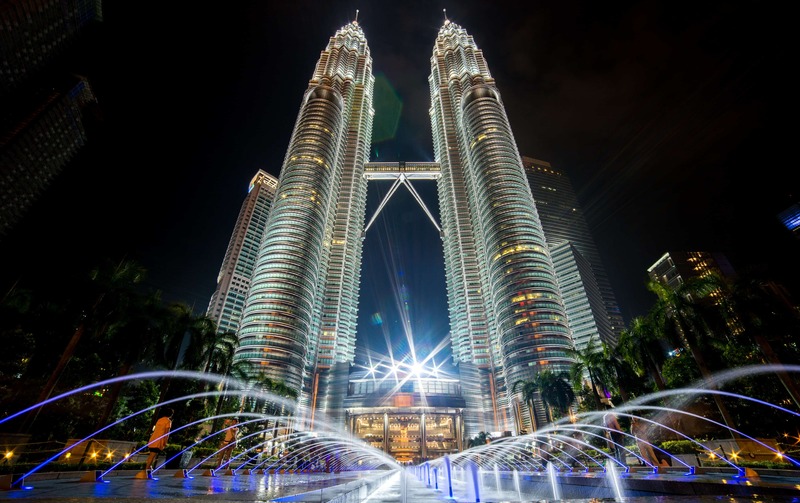 In recent years, China has become one of the top foreign investors in Malaysia. By end-2014, a total of 182 manufacturing projects worth US$2.83bil had been launched. There are huge opportunities with leading giant corporation, such as Alibaba. Tech giant Alibaba Group has officially launched its “Malaysia Week”, which it said is aimed at boosting opportunities for Malaysian small and medium enterprises (SMEs) in China. 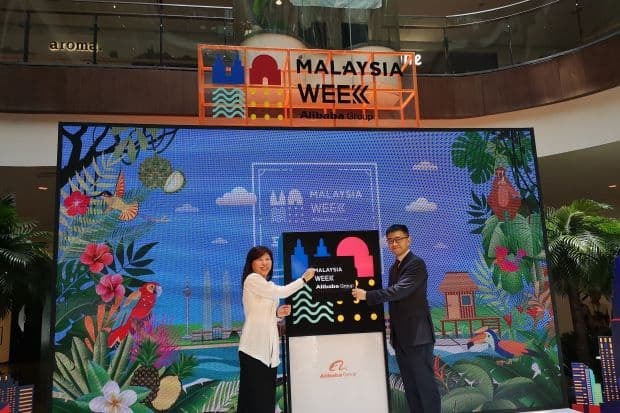 The Malaysia Week campaign, which kicked off Friday (July 6) here, will showcase an array of “must-see”, “must-eat” and “must-experience” Malaysian products and tourism across Alibaba’s platforms till July 12. It aims to attract Chinese consumers to buy Malaysian products through its online marketplaces. The initiative also combines online and offline activities specifically designed to promote and increase opportunities for Malaysian businesses to reach Chinese consumers, and to meet the growing demand for high-quality foreign products. Alibaba’s group founder and executive chairman Jack Ma had expressed his confidence in Malaysia, which cleared the path to cooperate with Malaysian SMEs. 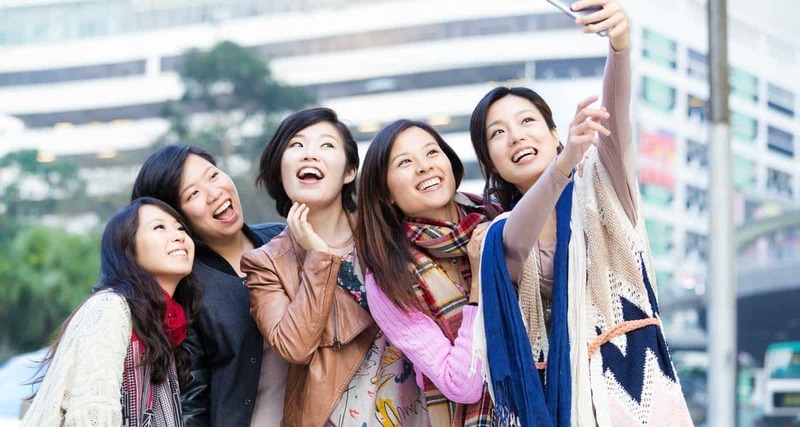 In a statement Friday (July 6), Alibaba said more than 50 Malaysian brands are participating in the Malaysia Week campaign and will be featured on Tmall, China’s largest third-party platform for brands and retailers, during the week-long promotion. 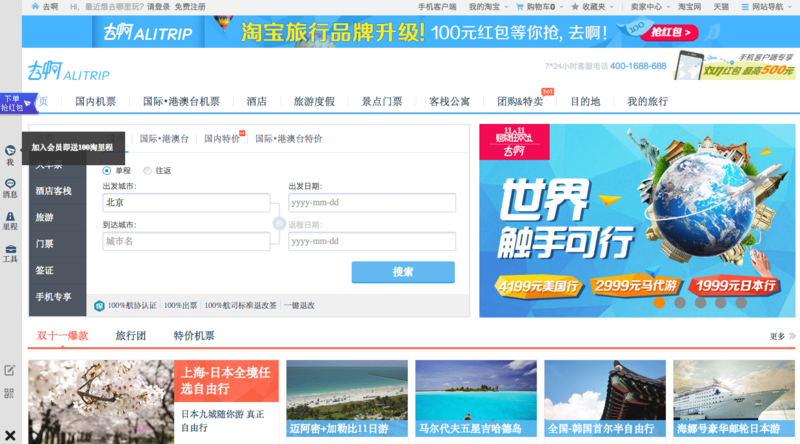 Like the Ctrip, Malaysian SMEs also can attract more travelers or launch tourism products and services on Alitrip. 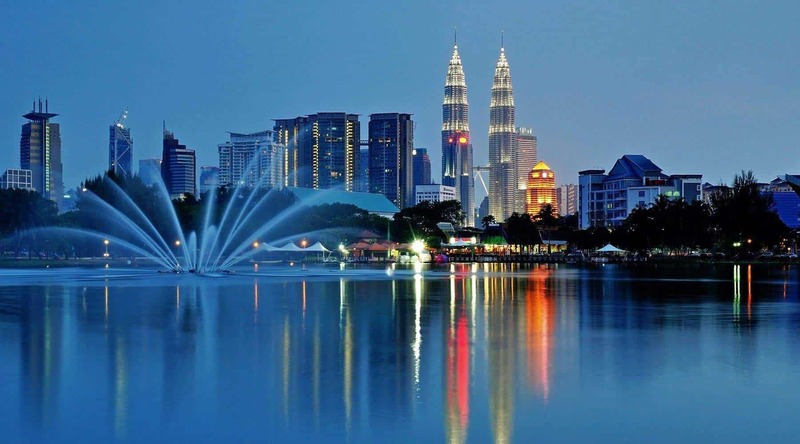 More than 30 Malaysian tourism merchants will host special offers on the Alitrip platform for travel products and services, including tour and hotel packages, local attractions and events, as well as shopping and dining vouchers. 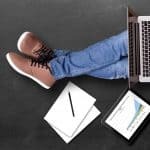 As of March this year, there were 2,651 Malaysian merchants on Alibaba.com, 34% more than the 1,971 last November when the Digital Free Trade Zone went live. It is a golden time for Malaysian SMEs to develop their own businesses in China. On the one hand, the Chinese government gradually has staged the favorable policies for Malaysian SMEs to develop their businesses, like significant “One belt, One road” Initiative. 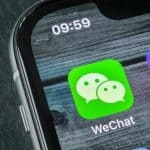 On the other hand, it is really helpful for receiving the cooperation chances from Chinese local big companies, such as Alibaba Group and its e-commerce platform. 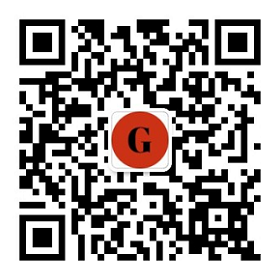 We are a digital marketing agency based in Shanghai. 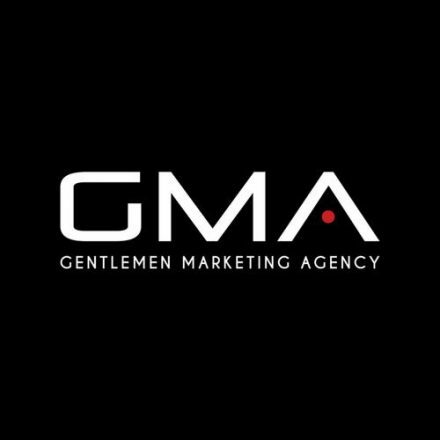 GMA has developed a lot of successful business here because we know how to effectively promote your business for attracting more followers in the industry of travel, using the latest digital marketing tools. 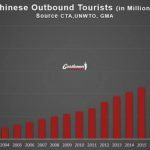 How European Countries Can attract Chinese tourists?